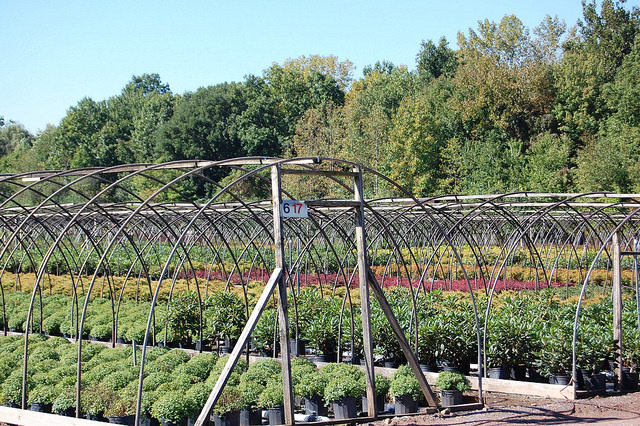 Kogut Nursery, LLC is a family owned wholesale nursery grower located in Connecticut. We have 125 acres of container nursery stock and 355 acres of field grown nursery stock. Kogut Nursery is a family run nursery that has been serving our customers since 1931. We are located in Meriden, CT. Our growing operations are in Meriden, Wallingford and Enfield, CT.